Looking for something a little more frighting? 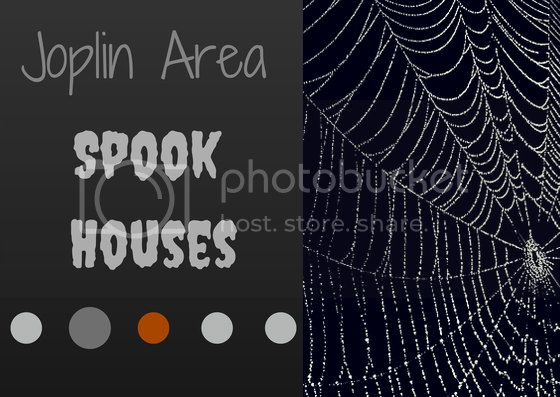 Below is a list of spook houses, and zombie shoot outs in the Joplin area. To find more information, such as pictures, or reviews, click the name of each venue. That will take you to either their Facebook page, or website.